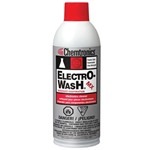 Chemtronics® complete line of high purity, precision cleaners are the finest, most effective products made for the critical cleaning of fiber optic connectors, cable assemblies, and sensitive components. 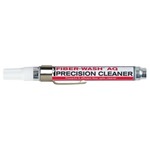 Each cleaning agent possesses unique properties suited to specific applications — from precision cleaning of sensitive components to heavy-duty removal of the matrix. 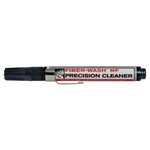 Chemtronics® complete line of high purity, precision cleaners are the finest, most effective products made for the critical cleaning of fiber optic connectors, cable assemblies, and sensitive components. 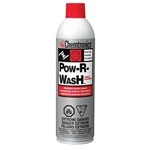 Each cleaning agent possesses unique properties suited to specific applications — from precision cleaning of sensitive components to heavy-duty removal of the matrix.